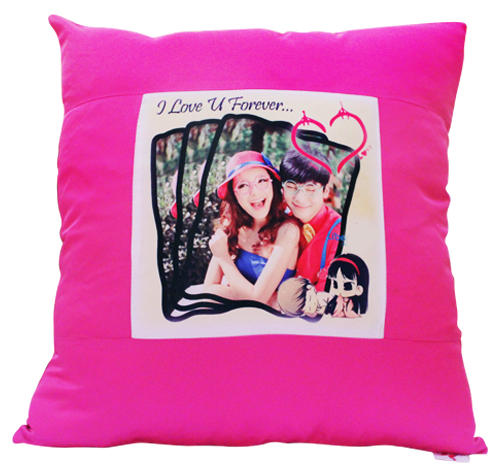 The materials of pillow are like a series of common home textile. 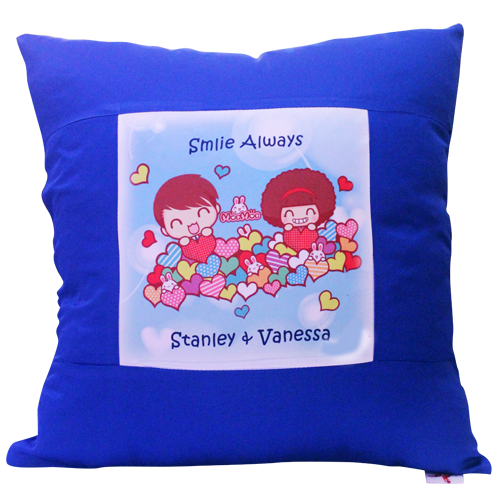 You can print any personalized images onto the surface of pillows through the technology of heat transfer printing. 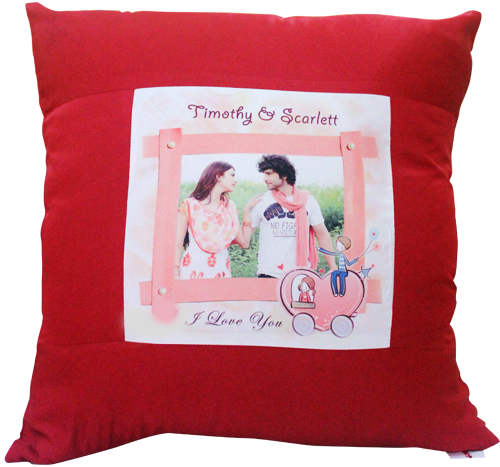 Making the pillow an artwork, with first brand and exquisite, time and abrasion resistant, and its colour can be equal to the original pictures. 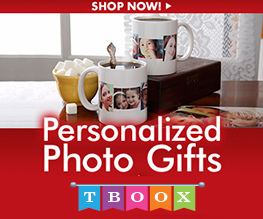 You can even wash your pillow frequently as the printed image will not easily fade out.